So, what is Google Analytics exactly? Google Analytics is a service that is set up to track website traffic, where it comes from, and then give detailed reports on all of this. Google Analytics also tracks sales if you have an online store. Thus, Google Analytics is an essential tool for any online business so you can see how much traction your website it creating. Once you understand your online audience, you can implement new strategies to maximize your website’s potential and then grow your business. The value of knowing how many hits your website generates can be very helpful if you are launching social media campaigns. If your website traffic increases after posting Facebook post or creating a Facebook group then you know your campaign worked. If your traffic decreased or remained the same then maybe it’s time to think about a new strategy. Either way, it’s good to be informed. 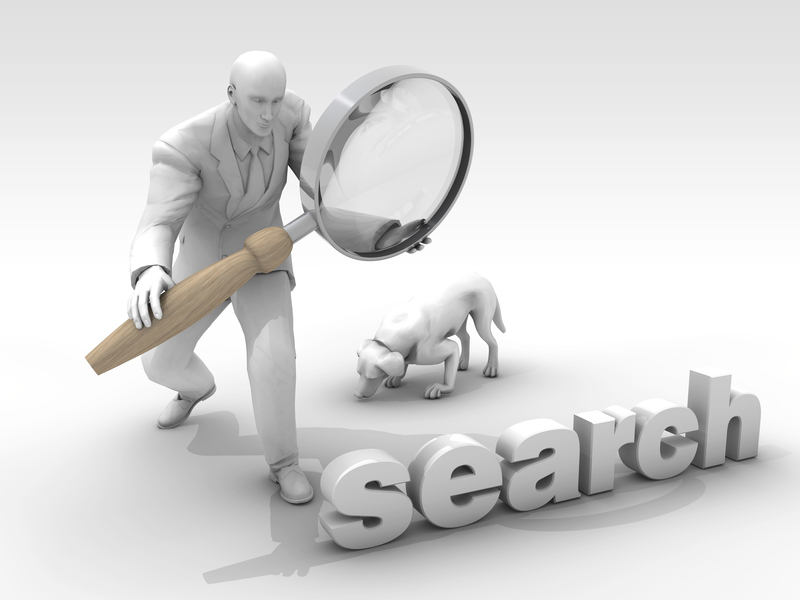 You can also keep track of the sorts of things people are searching for within your website. Once you know that then you can feature those hot topics or elaborate on that type of content. What if people are searching for topics that your website doesn’t cover? You’ll need to add that content as soon as possible. Successful marketing hinges on keeping an eye on what the audience is looking for, so the more you can know, the better. After all, you want to provide the best possible services for your customers and clients. Meeting their needs is essential, so learn what those needs are. What can I do to get more out of it? The best thing you can do to maximize your potential using Google Analytics is definitely to learn as much as you can about it. Google offers informational classes on the subject at Analytics Adademy. Even if you’re not the person in charge of managing your website’s content, social media, or blogs you shoul still know something about how all of this is working. That way, if you have questions, suggestions, or general thoughts you can offer them in an informed way. It’s always better to know what you’re doing so that everyone can get the most out of their websites. and we’ll send you a free, no-obligation quote immediately!